Warner Bros. Interactive Entertainment and NetherRealm Studios have revealed Kotal Kahn, Noob Saibot, and Shang Tsung for Mortal Kombat 11. Osh-Tekk warrior and Outworld emperor Kotal Kahn had once saved the Empire from chaos and claimed the throne. His reign is now plagued by rising tensions at home and abroad, and, determined to keep order, he wrestles with the temptation to exercise the same brutal tactics as his predecessors. The shadow of the NetherRealm, Noob Saibot had first appeared as an unplayable hidden character in Mortal Kombat II. Named after Mortal Kombat creators Ed Boon and John Tobias, it was eventually revealed in Mortal Kombat: Deception that the character was the original Sub-Zero who, after he was killed by Scorpion, was resurrected as a vengeful revenant. 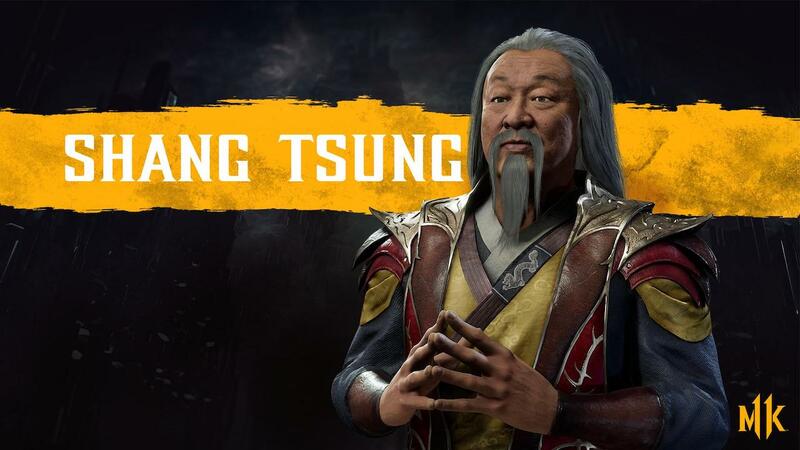 Shang Tsung was revealed as the first character that will be made available as downloadable content for the game, with Cary-Hiroyuki Tagawa lending his voice and likeness to the character after playing him in the 1995 Mortal Kombat movie. The three characters join Mortal Kombat 11’s ever-growing roster of fighters, which includes Scorpion, Raiden, Sub-Zero, Sonya Blade, Skarlet, Baraka, Geras, Kano, D’Vorah, Kabal, and Jade. Mortal Kombat 11 will release for Nintendo Switch worldwide on April 23rd, with Shao Kahn available as a pre-order bonus.